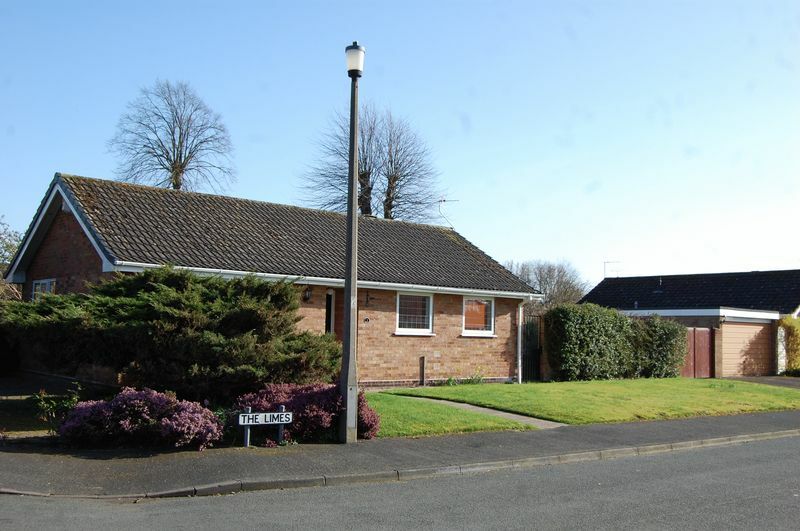 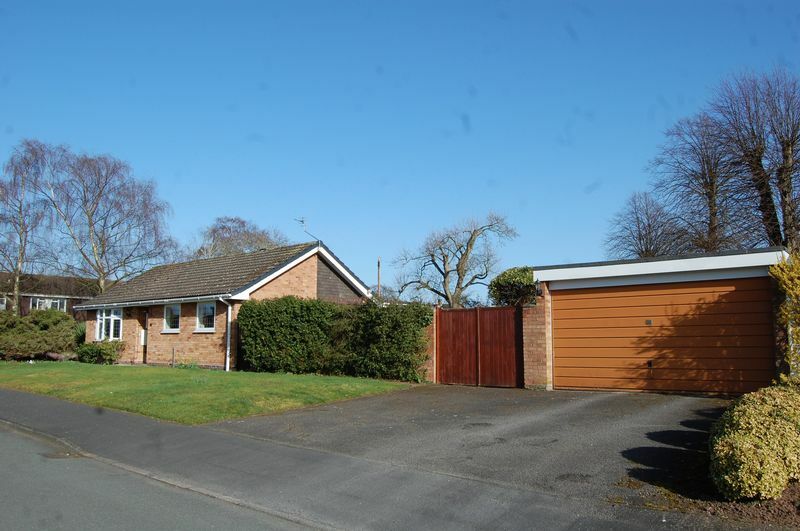 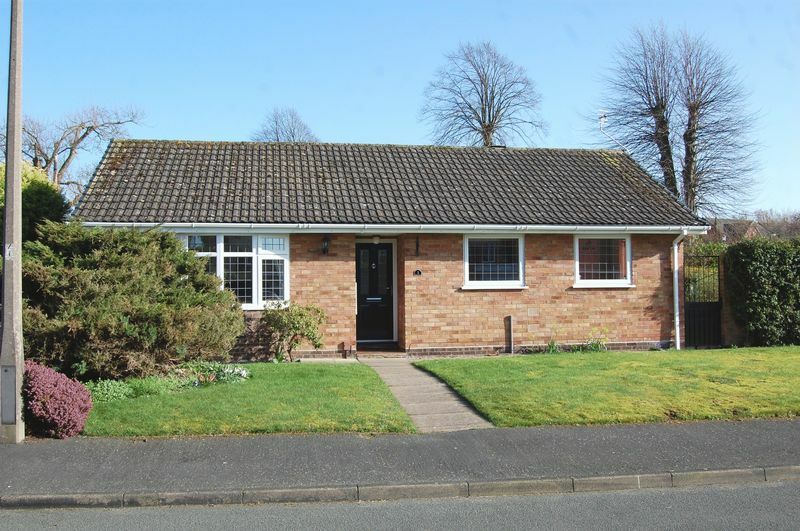 This is a fabulous opportunity to acquire a stunning beautifully presented and extended Detached Bungalow of quality, set on a well proportioned corner plot. 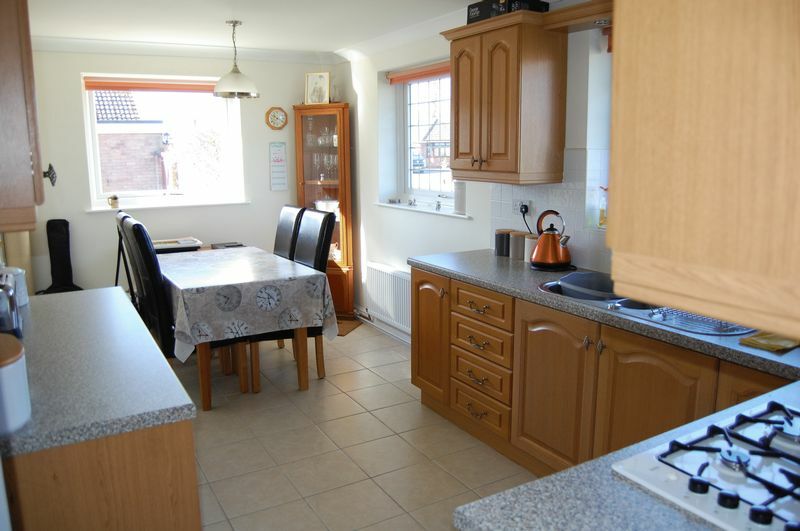 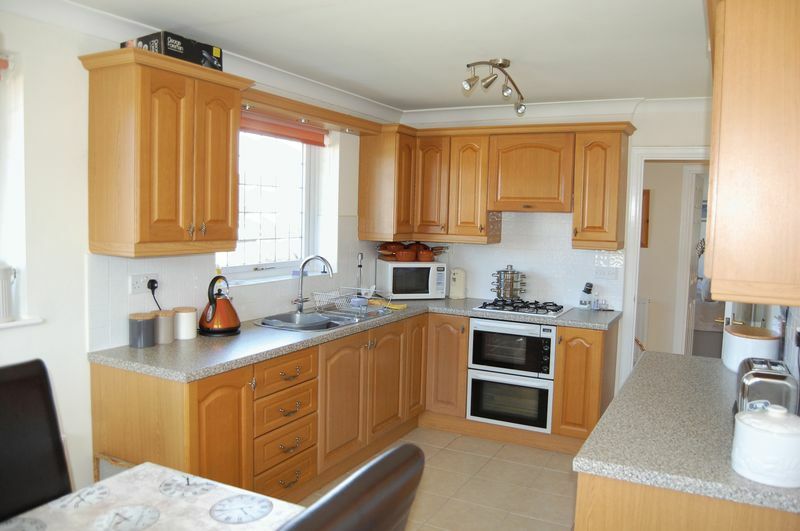 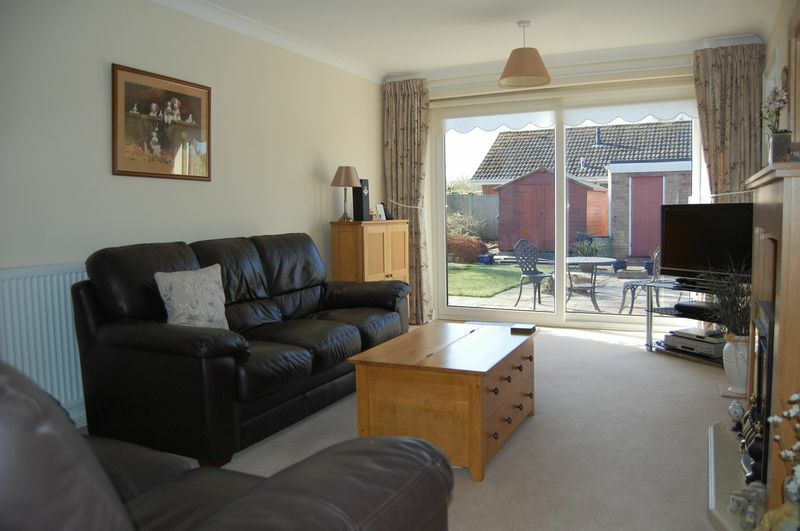 The tastefully presented accommodation on offer, is double glazed and radiator heated to offer, a Welcoming Reception Hall, a most Attractive Lounge, a well appointed and laid out Kitchen/Diner, Inner Lobby with Utility Area, a Study / Garden Room. 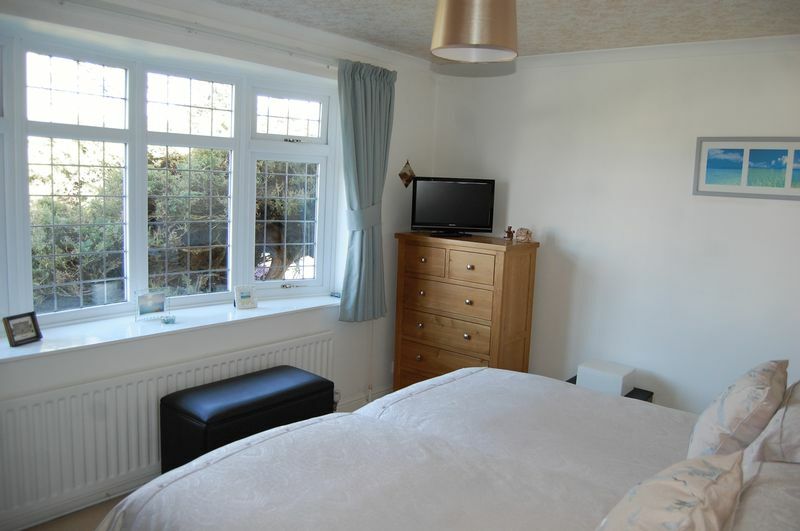 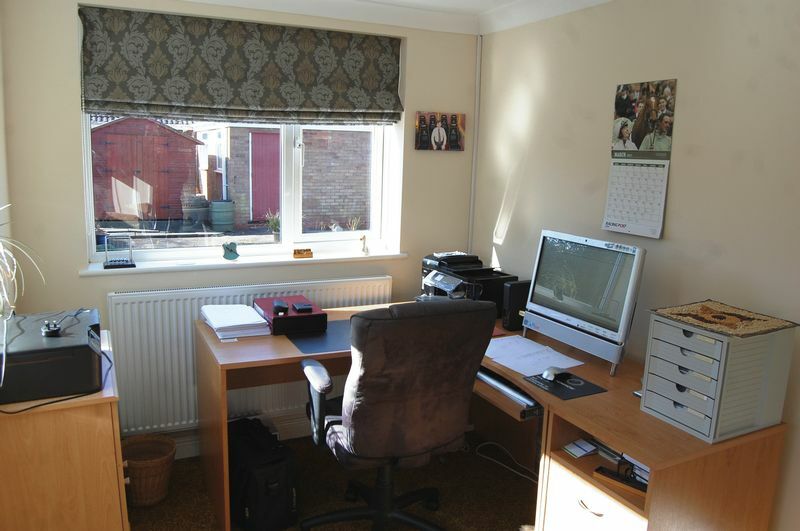 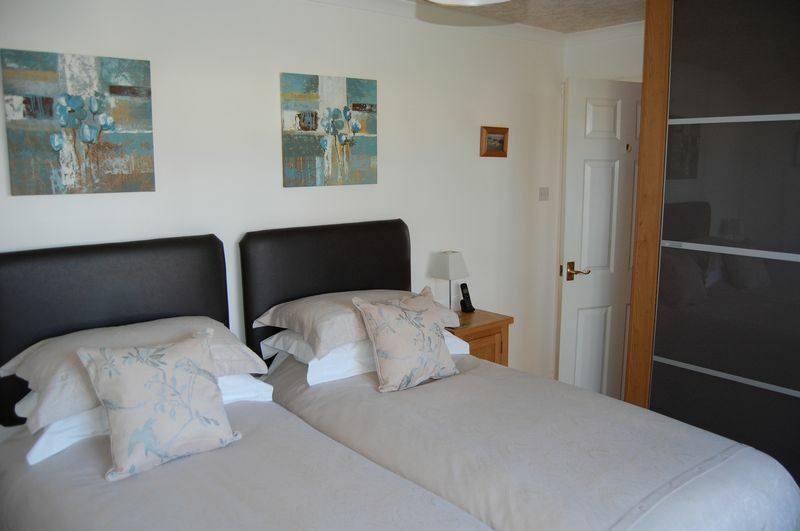 Two lovely Bedrooms both with fitted wardrobes and a super Bathroom. 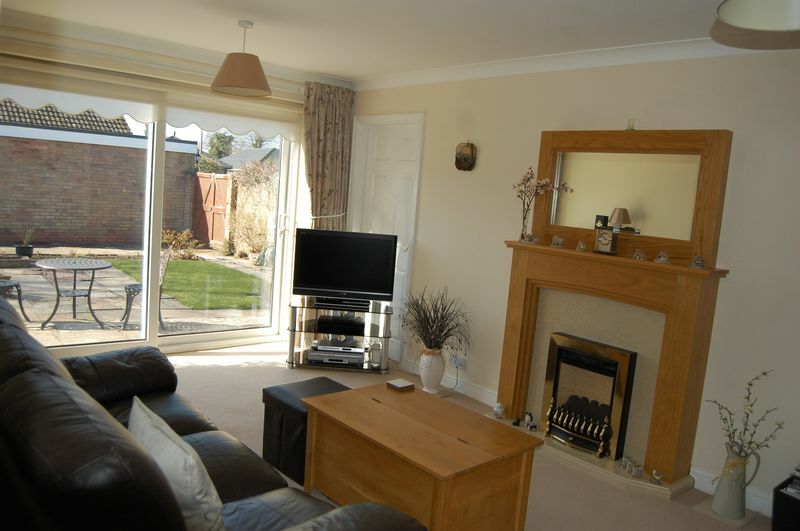 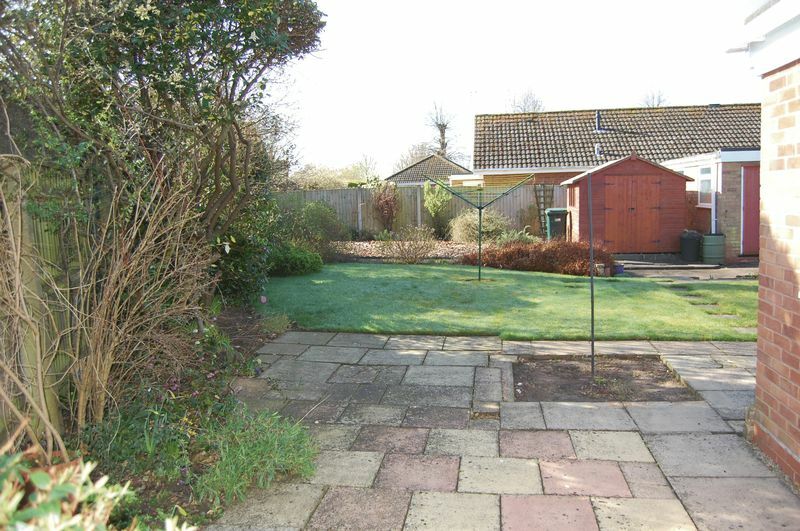 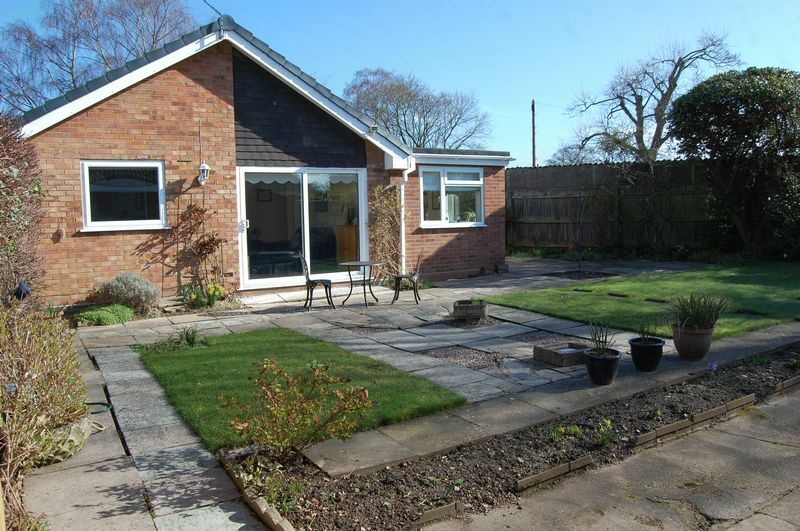 Outside this excellent Bungalow has a lovely well proportioned Garden with lawn, flower beds and borders . 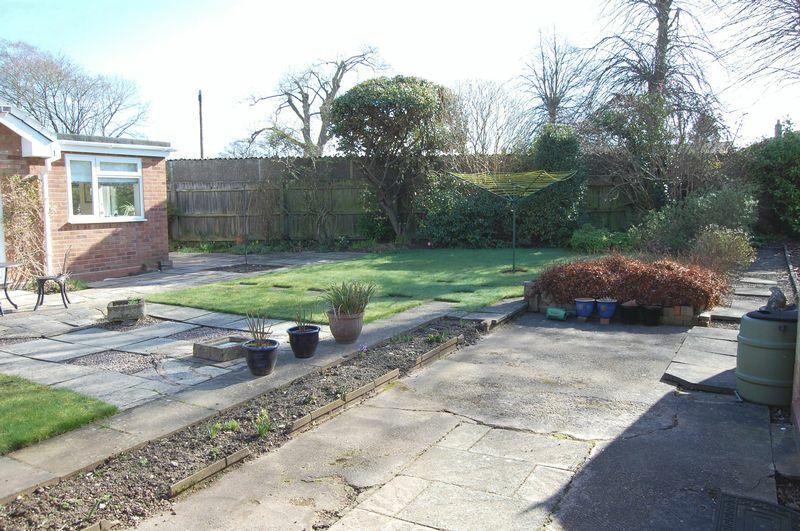 The Fore-garden is lawned and has a Driveway providing Off Road Parking and leads to a Double Garage. 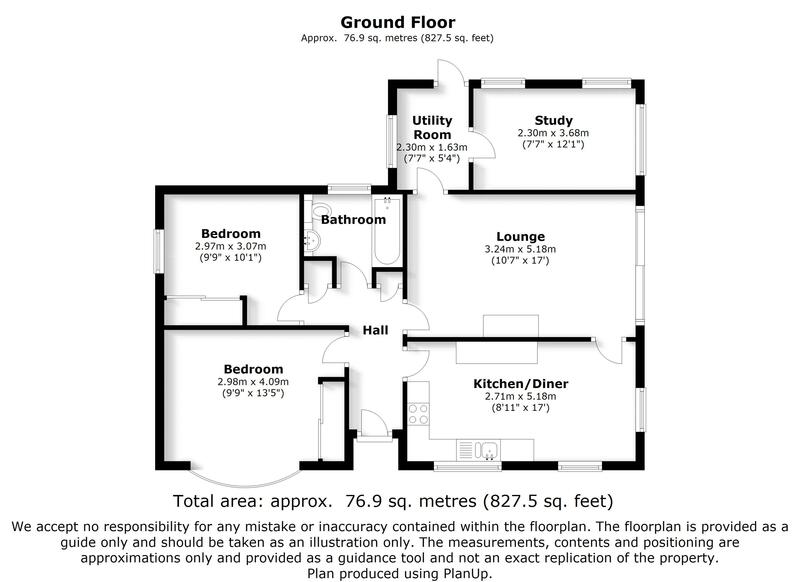 Viewing Strongly advised to appreciate the standard of accommodation available and the position this home has to offer.